We work hand in hand with well-established designers. Our cooperation helps us create innovation and improve the performance of our products. We also depend on the comments that we receive from our customers before deciding on what to focus on. Your suggestions and ideas are valuable to us. Do not hesitate to contact us should you have an idea or suggestion. We are open to discuss and evaluate it. 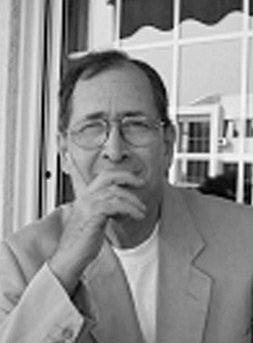 Distinguished architect specialized in industrial design in Salonica and Turin. He has worked on automobile design projects in the car industry in Italy, U.K., France and U.S.A. particularly in the development of road vehicles. Designer and production manager of a pick-up (FARMA) model made in Greece using Renault mechanical componets. Having a 35 year experience as an industrial designer he was actively involved in the development of various products including toys, electric kitchens, solar systems, small boats, motorcycles and furniture. Thanassis Galanis studied Mechanical Engineering in Athens and received further education on CAD-CAM in Holland. He started his design career with FORMA in 1992 for a period of 5 years and has since remained as an external partner. He worked for 7 years for Bic – Violex S.A. as a designer-programmer CNC, and a further 8 years as an industrial designer-mould producer with company MORFI-KYRIAKAKIS. Since 2009 he works as an independent industrial designer with top companies such as ROLCO VIANYL, BRIGHT S.A. CYCLON, UNILEVER. He teaches design and mechanics. Vassilis studied in Art Center College of Design (Europe) where he received his Bachelor of Science in Product Design. In 1992 he worked in France at PHI design. 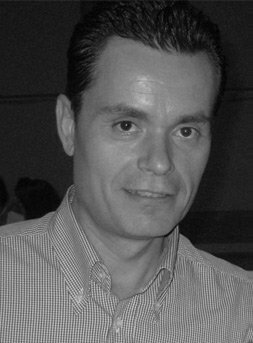 In 1994 he founded Mydesign Mylonadis in Athens which provides its services in product & packaging design, exhibition & retail design and interior design. Since 2005 he has designed, produced and distributed to the market a range of lighting fixtures under the brand name Mydesign. His vision is to eradicate boredoom by designing fun into manufactured products as well as in interior spaces. Fun products create value for those who use them while fun spaces offer better value for those who experience them. The goal is simple and staightforward: Value through fun; Fun through design simplicity and functionality. He was awarded the 2nd prize by SONY for the design of a mobile telephone for the sport field. 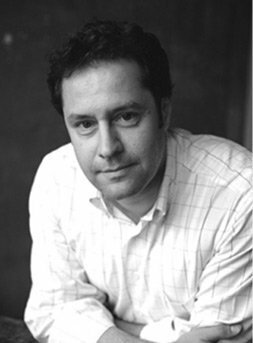 George Giannikopoulos is an architect and industrial designer and the founder of AEMOS Design+Engineering. His engagement with industrial design goes back to 1989. As a student of architecture, he had worked at the studio of Greek design pioneer Andreas Varotsos, participated at the first Greek Design Week at 1991 and as a graduate architect he won a scholarship at 1992 for Design Academy Eindhoven. After his internship at Lou Beeren Design studio in Netherlands, he returns to Greece and works as a senior designer at SATO office furniture. While a postgraduate MBA student, he founds AEMOS studio with expertise in product design & development. 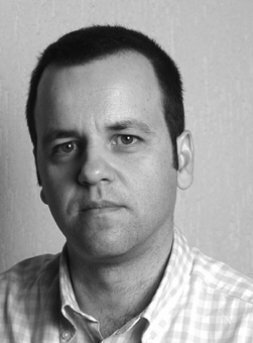 He currently holds as well, a course leader position for BSc Product Design Course at AAS College -UCLan Greek campus and he is a visiting tutor at the Industrial Design Engineering department of West Macedonia Technological Institute. Newsletter | Sign up now!